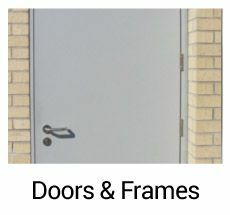 Rivett Architectural Hardware Ltd. is proud to be your one call for commercial overhead and residential garage doors, hardware and accessories, installation, maintenance and repairs in Whitby, Oshawa and the entire Durham Region. We’ve been doing business in the Durham Region since 1977! Those decades of experience ensure that we know our products inside and out, and we always take the time to match products to your particular needs. 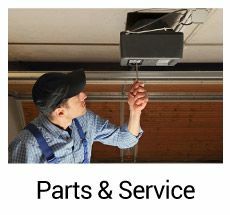 Whatever your home or business requires from a garage door, overhead door, or specialty rolling or blast door, we can help you find the optimum solution. 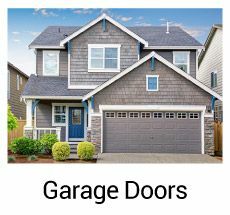 Rivett carries the leading brands in steel garage doors and wooden garage doors, and we service what we sell—including 24/7 emergency maintenance and repairs for commercial overhead doors. Your business needs to function smoothly no matter what the hour! 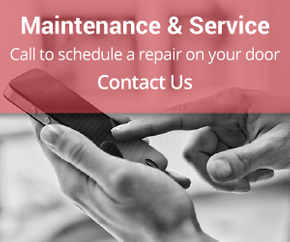 We also take care of residential garage door repair. Put our experience and knowledge to work for you. 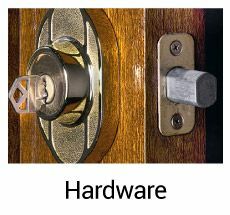 Find the garage door that best meets your needs and keep it serviced and repaired with Rivett Architectural Hardware.